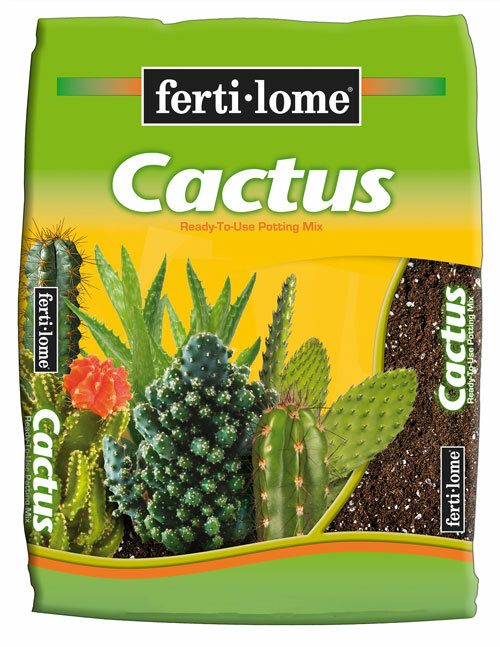 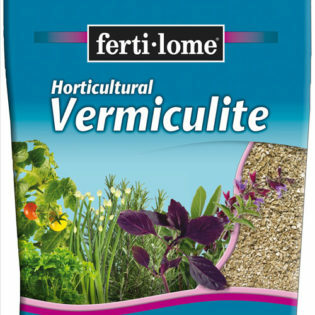 Ferti·lome® Cactus Mix is a real stand-out for versatility. 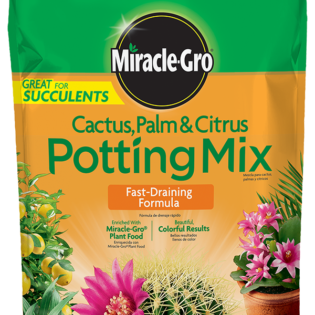 This coarse mix with granite sand and extra perlite, duplicates conditions found in an arid environment. 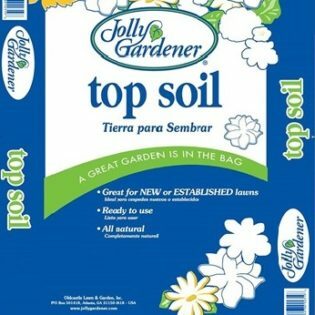 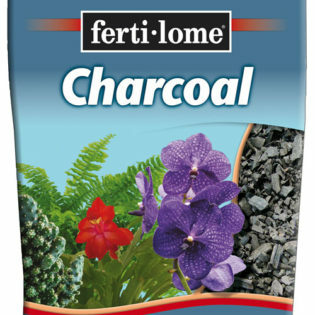 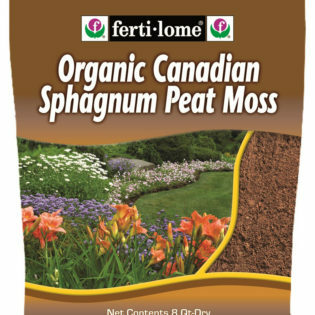 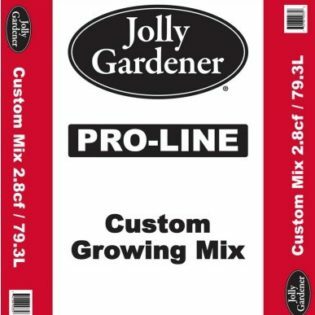 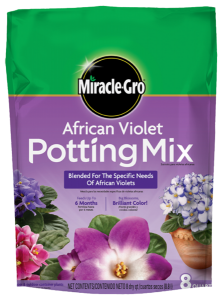 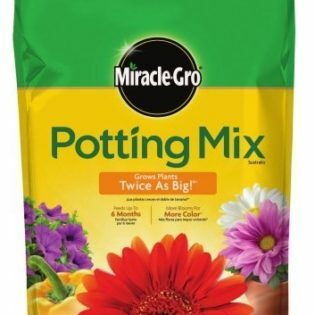 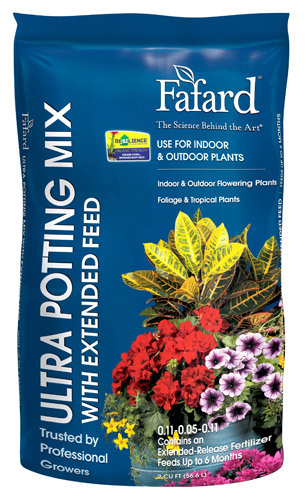 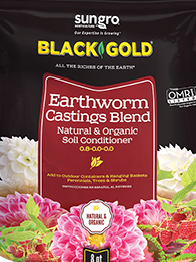 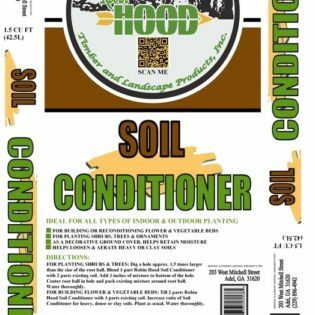 This heavy weight potting mix performs well under low water application.